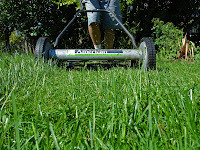 As summer approaches and the heat grows, protecting your lawn and keeping it green and lush is important. 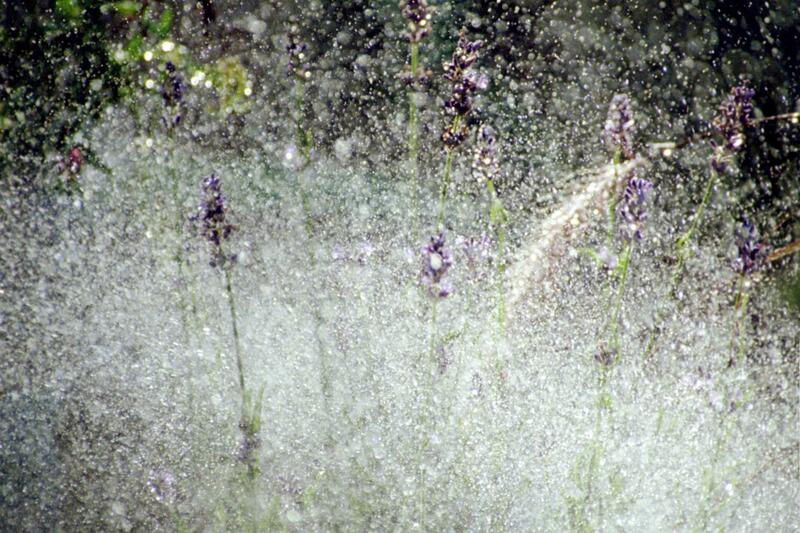 Part of keeping your yard beautiful is having an efficient and working garden sprinkler system. Whether you have just installed a new sprinkler system or have an older water sprinkler system, keeping it clean and working well is a must to keep watering and maintenance costs low. Winterize and de-winterize your water irrigation system every year. Depending on where you live, you may need to drain your sprinkler pipes completely to prepare for the winter season. This reduces the risk of pipe breakage due to freezing water. When the sprinker season comes around again, test your system to ensure that there are no breaks or leaks. Check connections before starting up your watering system. Check all connections between pipes, sprinkler heads, sprinkler valves and valve manifolds to make sure they are water tight. Reinforce these connections with sprinkler tape or pipe tape. Check and clean sprinkler nozzles and filters often. Valves, manifolds and spray nozzles should have filter screens to prevent clogging and blockages of debris. Check these filters to make sure they are working. Use a rain and freeze sensor. To reduce the wear on your yard sprinkler system, use a freeze and rain sensor. This sensor 'tells' your water timer not to water during rainfall and freezing temperatures to give your sprinkler irrigation pipes longer life. 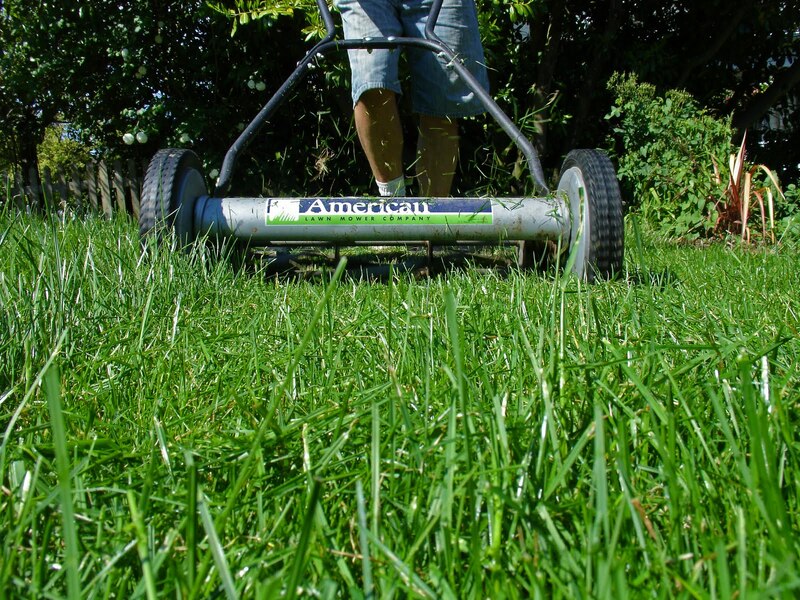 Your lawn watering system will have long-lasting performance and maintain efficiency if it is properly cared for and maintained. Take care of your sprinkler system and it will take care of your lawn for many years to come.